Apartamento Areias Village offers an outdoor pool, a restaurant serving international cuisines and rooms with private balcony. 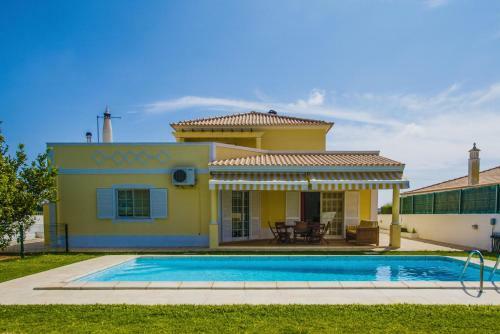 It is 10 minutes’ walk to Praia da Oura and the Strip. About 1.3 km from Fishermen’s Beach, this modern aparthotel in Albufeira features a large outdoor pool and a poolside bar with terrace. Its spacious apartments include compact yet well-equipped kitchenettes. 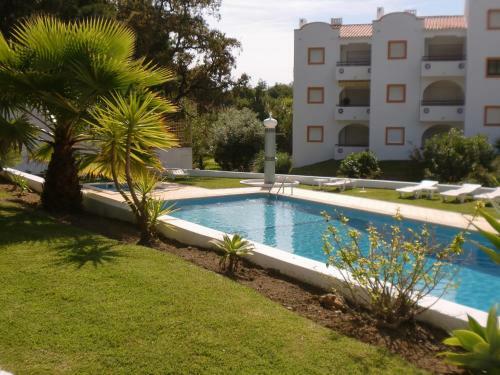 Featuring an outdoor pool and a garden, Villa Sol by is a 10-minute drive from the centre of Albufeira. It offers self-catering accommodation with free WiFi access. Just 350 metres from Praia Da Oura beach, this 4-star apart-hotel offers free Wi-Fi in public areas and spacious apartments with a balcony. It also features an outdoor pool and tennis court.